So today it's all about my top 5 discoveries of the year. 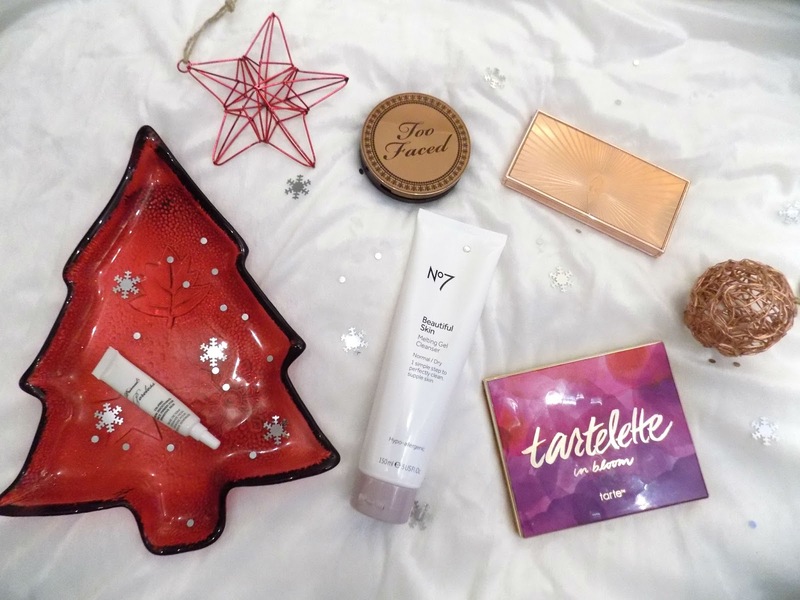 Don't worry, I will still post my annual faves, but there's a few products which have just blown my mind this year and I just need to talk about them. 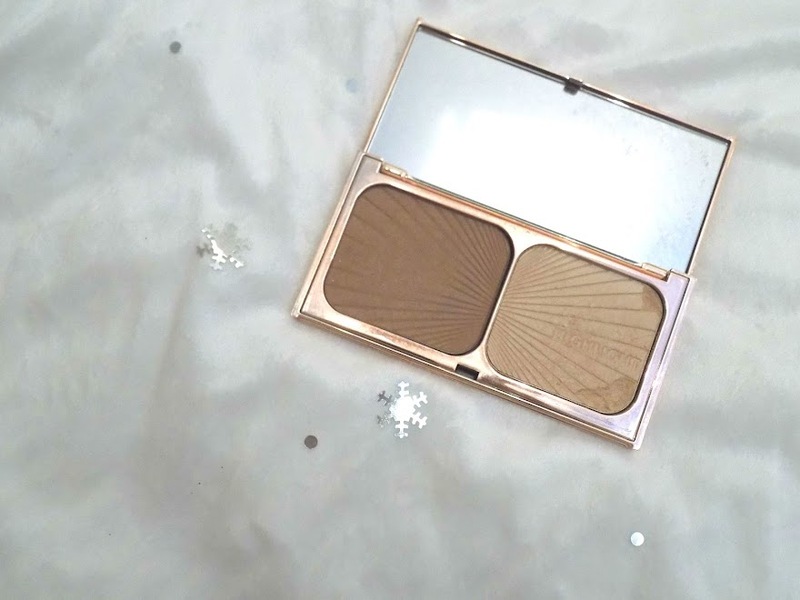 Alright so first up is the Charlotte Tilbury Filmstar Bronze & Glow, I absolutely love this product. 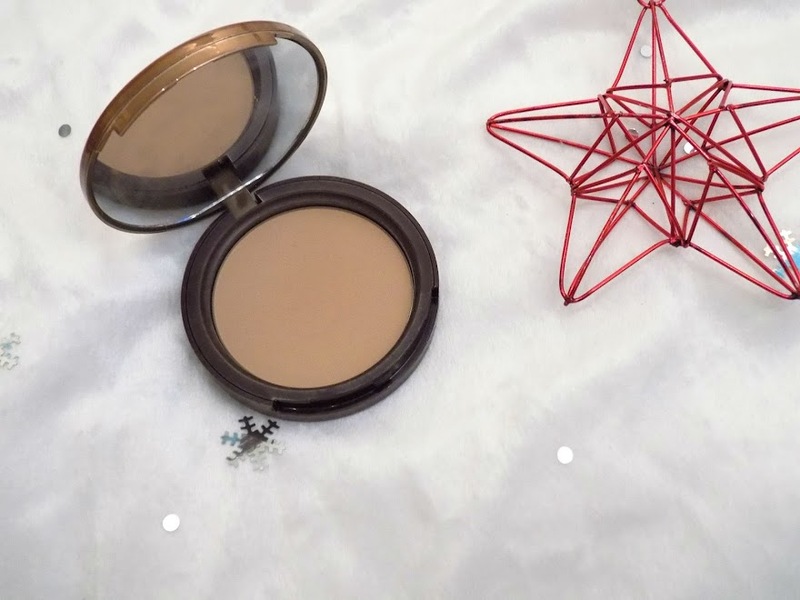 It's the perfect contour powder and the highlighter is just stunning. I can't get enough of it and I always go back to it no matter what. 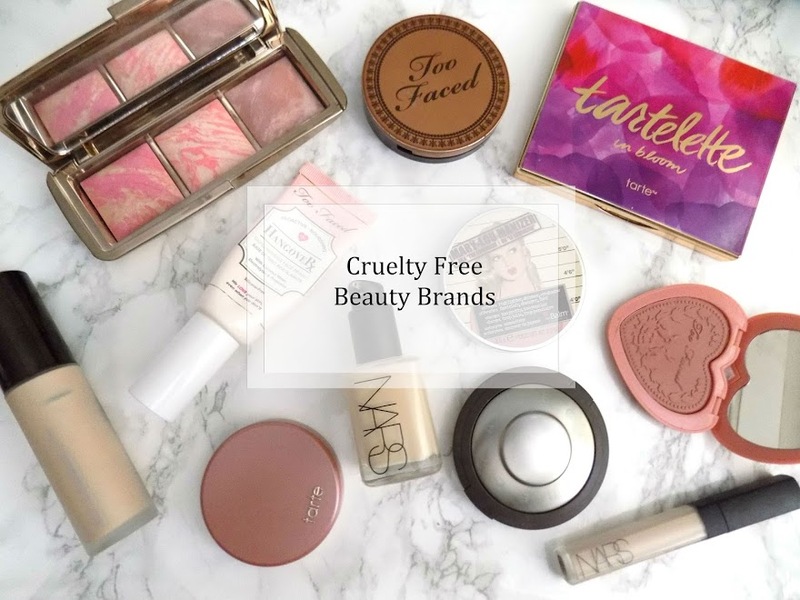 ...Too Faced Primed & Poreless Pure Primer, which is possibly the best skin perfecting, pore smoothing primers I've used and it keeps my makeup lasting all day and looking perfect. 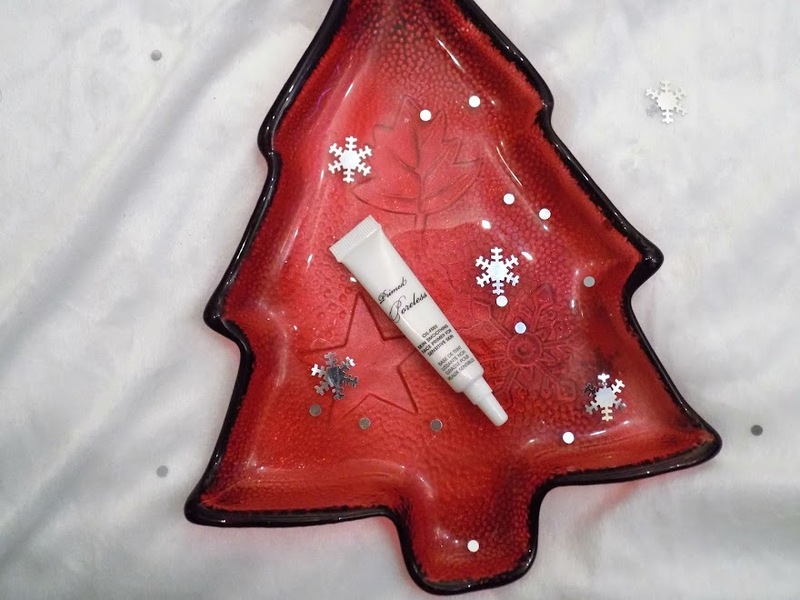 I've tried a lot of pore smoothing primers which are more of the silicone formula but this one is probably my favourite from the bunch and will definitely be picking up the full size when this sample has gone (although this has lasted quite a few months). 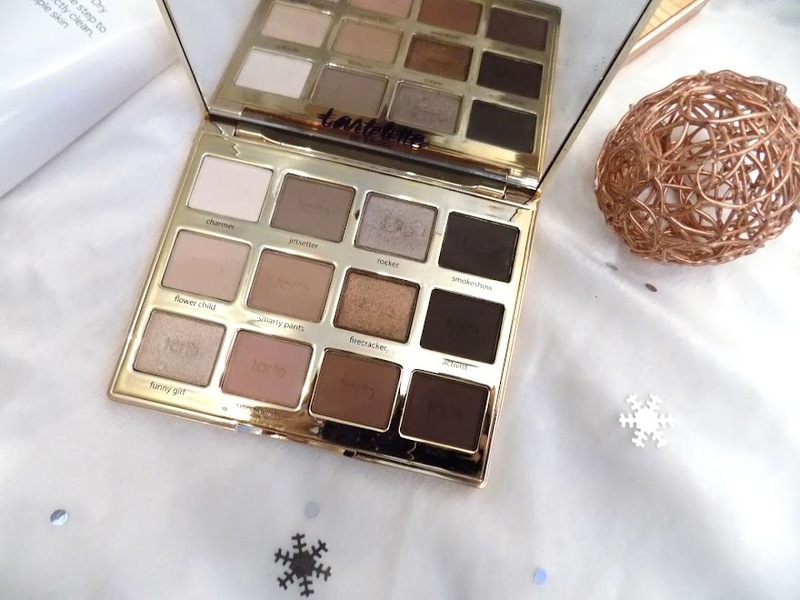 This next product is something I have only discovered this in the last month but I am totally in love with this one, it's the Tarte Tartelette In Bloom Palette. If you want to see my review/comparison on this and the original Tartelette Palette then you can see that here. But the versatility and longevity of these shadows makes this easily one of my top 5 palettes of all time. 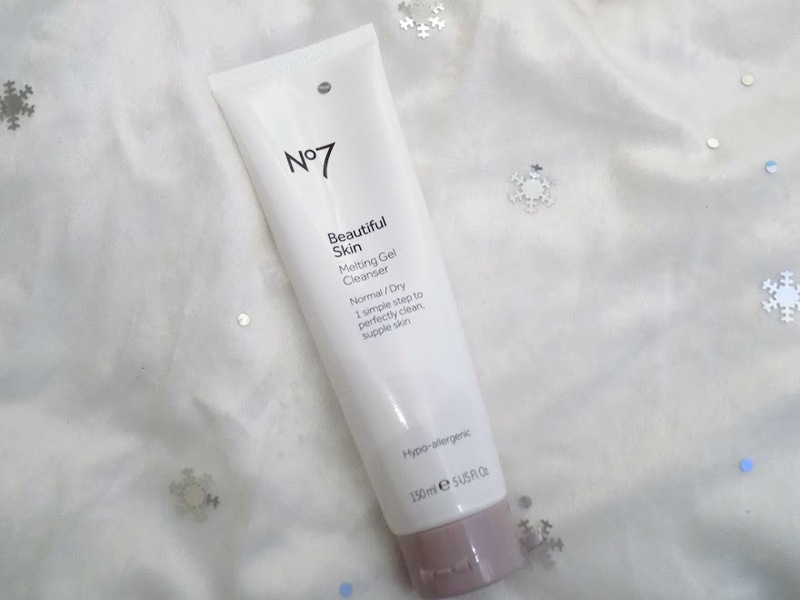 I hope you can forgive me to include another product which I only discovered in the last month or so, but the No7 Melting Gel Cleanser is a fantastic discovery from this year and I highly recommend this for all your makeup removing, skin cleansing needs. But this is a great product and very close to the Oskia Renaissance Cleansing Gel that I think I like this one a little more. 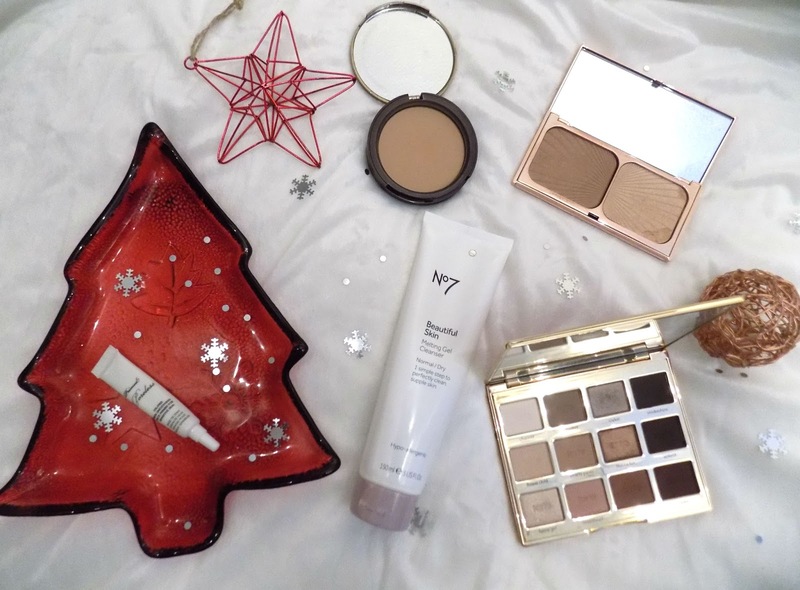 That's it for today's Blogmas installment. I hope you don't mind seeing this before the year is up but I have a lot of round up's and faves coming up that I wanted to get this one out first. If you want to see something similar but with brands I've discovered this year then I would be happy to do that too. What's your favourite discoveries of 2015?